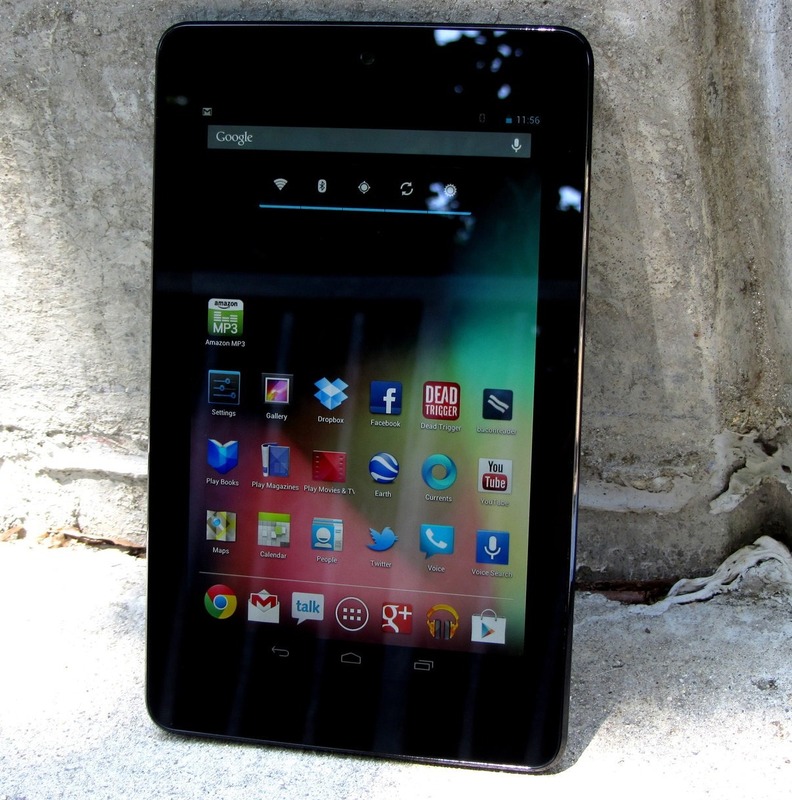 We've just received official word from the Googlers on high that the 2012 Nexus 7, albeit burdened with crappy, crappy NAND storage and an aging Tegra 3 processor, will receive Android 5.0 Lollipop as an OTA update. Rejoice. Just how the 2-plus year-old tablet will fare on 5.0, we don't know, but the fact that it's getting it at all is reassuring. 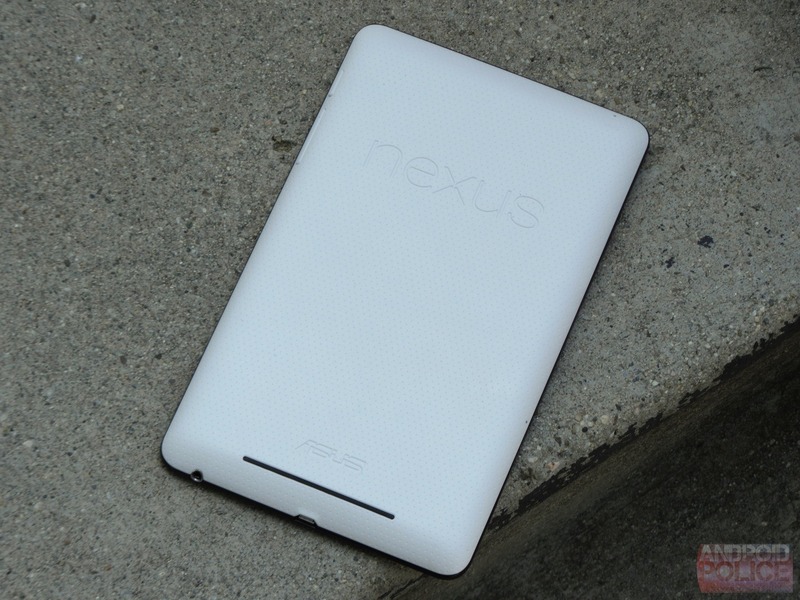 Google may be getting more committed to giving Nexus devices longer update lives, something we can all be happy about.